We have three new Ducati motorbikes on their way. 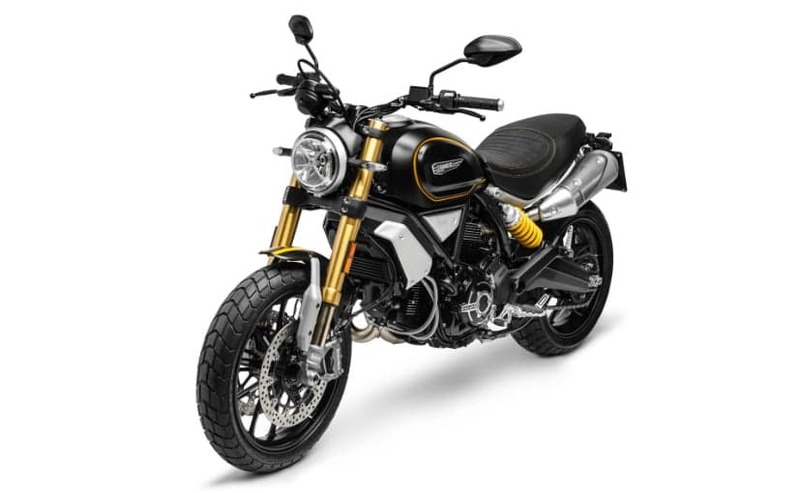 The Multistrada 1260 S, Monster 1200 R and Scrambler 1100 Sport. All joining the Spyder Motorcycles and Club fleet by the end of October with luck. 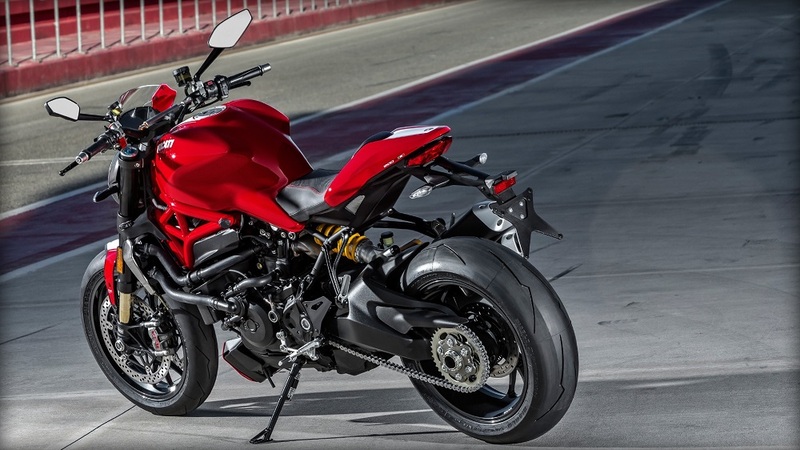 We can’t wait to have another Monster 1200 R, it’s an all time favourite. 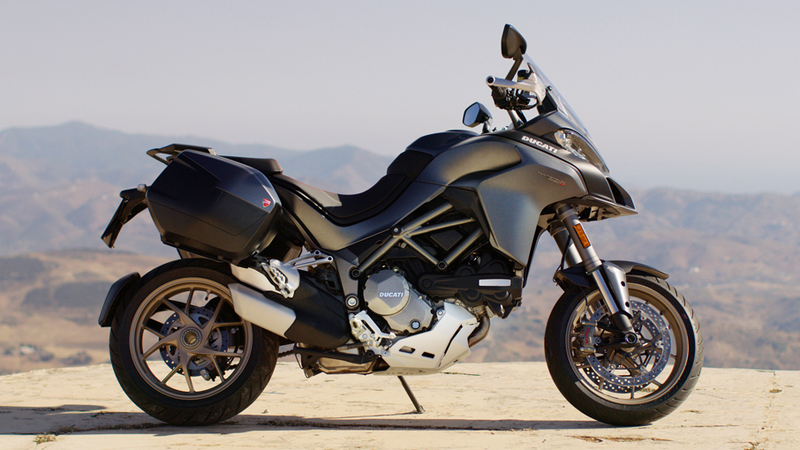 We have another Multistrada 1260S Touring arriving to replace the bike we currently have for sale. This year’s Pyrenees trip was blessed with a Ducati Scrambler 1100 Special, kindly loaned to us by Ducati UK. It is a brilliant bike and one are now proud to own. We have gone for the Sport and cannot wait to ride it again. If you would like to hire one of these motorcycles, please either call us on 01327 857213 or email us or book online.